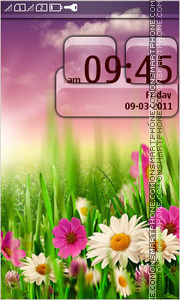 Field of spring flowers - theme for Nokia. 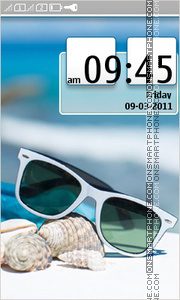 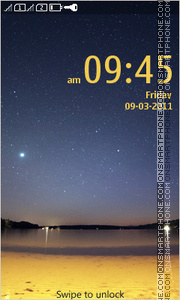 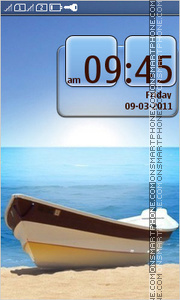 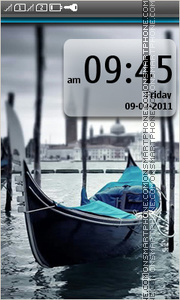 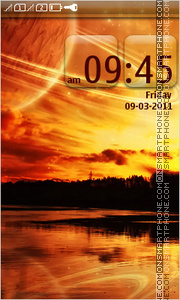 Night on the beach - theme for touchscreen phones. 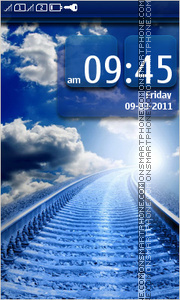 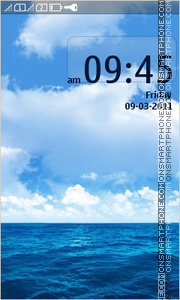 Sky, clouds - theme for Nokia. 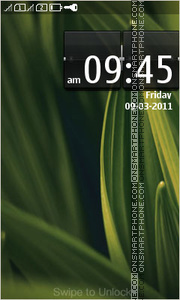 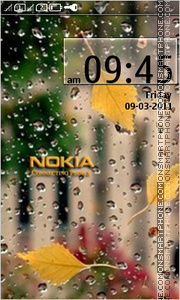 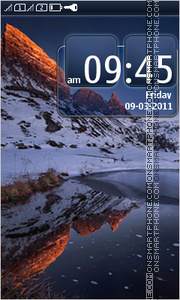 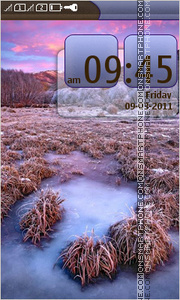 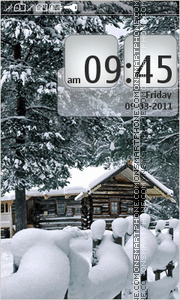 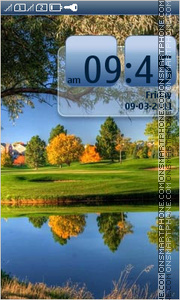 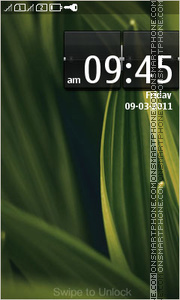 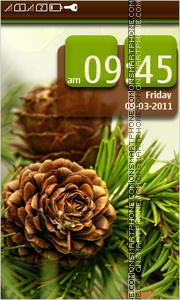 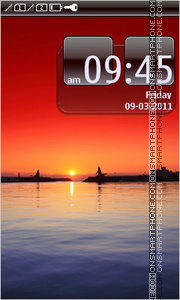 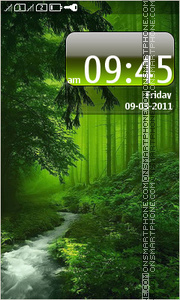 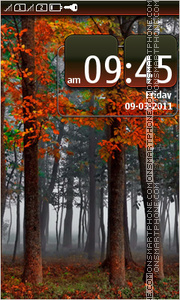 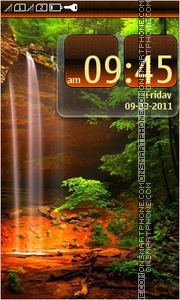 Download Nokia waterfall free theme for your phone!